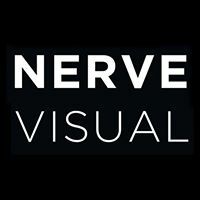 Rita Duffy will discuss her work and artistic practice at this free lunchtime talk at Nerve Visual Gallery, Ebrington. 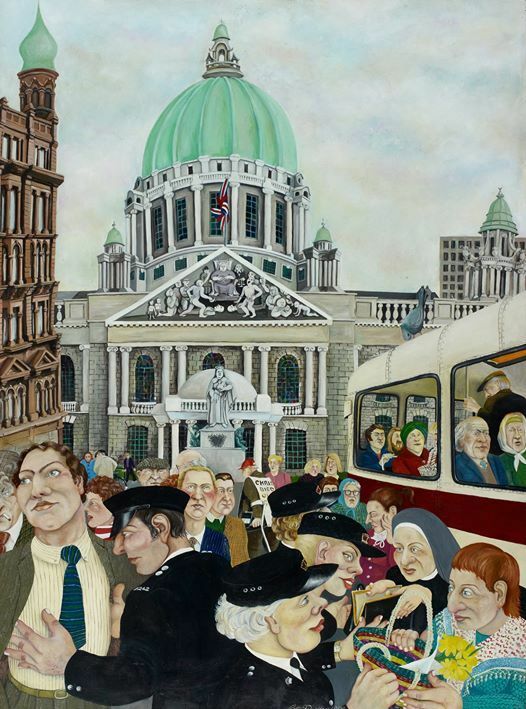 Rita Duffy received her MA in Fine Art at the Ulster University in 1986. 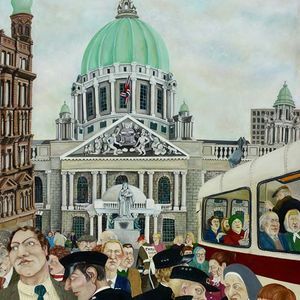 Her work, in which she uses a range of media, is often autobiographical and addresses subjects relating to Irish identity, history and politics. She has also commented that ‘women’s issues and feminism seem obvious and important concerns for me as an artist’.